Calling any of the above numbers can dispatch an ambulance. An ambulance may be summoned for acute medical emergencies by dialing 911. State the condition of the person and the exact location. If you are in a residence hall, please notify a staff person immediately. 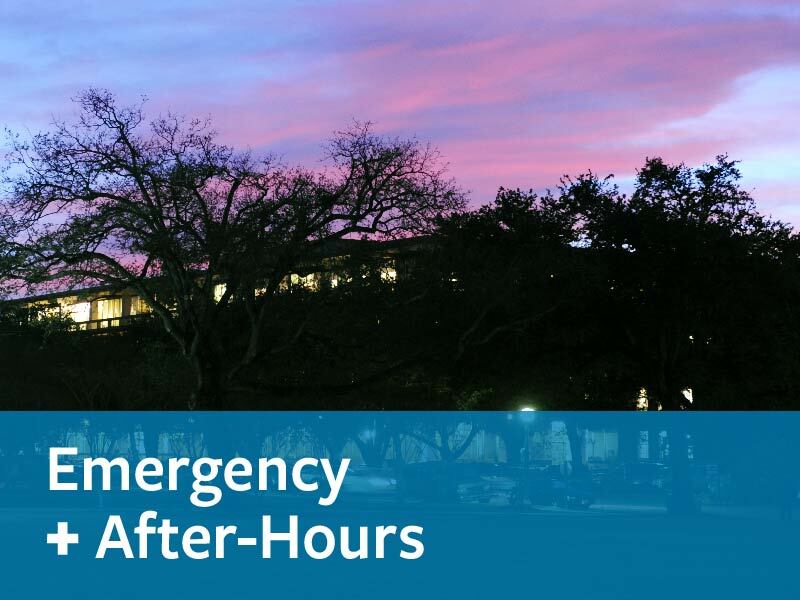 Tulane Emergency Medical Services can provide ambulatory service and basic medical emergency care to the Uptown campus during hours of operation. Learn more about how to use Tulane EMS. The Health Center and CAPS for Counseling Services can often accommodate same-day appointments. If you choose to walk-in for an appointment we will do our best to fit you into the schedule. However same-day appointments are prioritized based on urgency, so you may be scheduled for an appointment at a later time or referred to a community provider. If you live in a residence hall, consult a staff person (Resident Advisor, Community Director, any HRL Staff). View this local pharmacy list in Google Maps. Looking for transportation? Visit shuttles.tulane.edu or call 504-314-7433. Walgreens Pharmacy 504-861-7864 718 S. Carrollton Ave.
(Delivers) 504-866-3784 8232 Oak St.
CVS Pharmacy 504-891-7737 4401 S. Claiborne Ave.
Walgreens Pharmacy 504-891-0976 4400 S. Claiborne Ave.
Walgreens Pharmacy 504-861-5033 2418 S. Carrollton Ave.
CVS Pharmacy 504-891-6307 4901 Prytania St.
Walgreens Pharmacy 504-561-8458 1801 St. Charles Ave.
Walmart Pharmacy 504-552-4142 1901 Tchoupitoulas St.
*Any expenses incurred as a result of medical care obtained off-campus (regardless of hospital), including ambulance service, are your responsibility. Students with T-SHIP who require follow-up care after an emergency room visit must make an appointment and visit a provider at the Health Center for a referral prior to receiving care in the community.